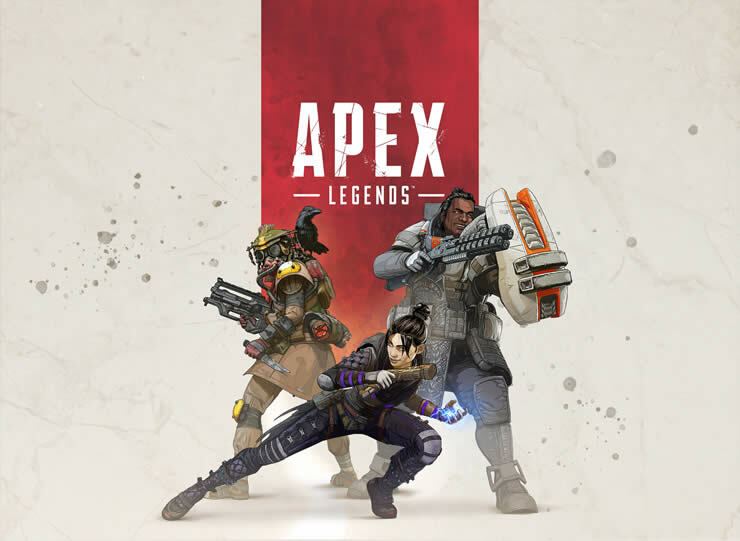 There are many ways to equip yourself in Apex Legends. It is important to know what you are looking for. We introduce you to our weapon combos for the Battle Royale. 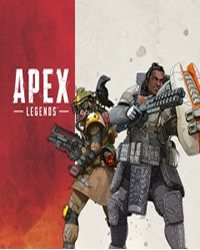 Who wants to win a victory in Apex Legends, which should be well versed. It is especially important to know which weapon is useful in which situation. Of course, the speed plays a role, with which you get to the appropriate weapons. What is this combination? The combination of the Wingman pistol and the Peacekeeper shotgun is often used by streamers, even though at least the shotgun has already caused frustration. It combines tremendous firepower in itself, but requires accurate targeting from the shooter. In which situation is it useful? Both weapons are most effective at shorter and short-to-medium distances. They are particularly useful if you play aggressively and want to harass the opponents. Use them in offensive setups with good chances to attack. What is this combination? The combination of the longbow sniper rifle and the wingman pistol covers long distances as well as close combat. For this she only needs one kind of ammunition. Who likes to play as reconnaissance and sniper, should resort to this combination. In which situation is it useful? The combination is especially suitable for the midgame and for situations in which you have a good overview of elevated positions. With the Longbow you can pick up unprotected enemies. The Wingman, who is also high up in our animal list, will cover you if you are ambushed. What is this combination? This combination consists of the light machine gun Spitfire and the automatic shotgun EVA-8. Although the EVA-8 is often laughed at, it is at the top player Dizzy high on the list of animals. In which situation is it useful? Both weapons are good at stocking enemies and areas with bullets and shrapnel. You can attack whole squads or give fire protection to friends. What is this combination? The choice of R-301 and Scout is an "all-rounder" choice. The range of both weapons complements all distances, so you always at least "good" cope. In which situation is it useful? The loadout is suitable for just about every situation. You have the right answer and a parade for the opponent at hand for every style of play. What is this combination? With the combination wingman and R-99 you should play, if you want to let it really crack. No matter who comes too close, he will regret it and either die or flee. In which situation is it useful? For any encounter at short range and especially for house fighting, such as in Skull Town or in the bunker. Here you can heat up opponents properly. When playing, you should be careful to choose weapons that are yours. Even the best weapon will not win you the game if you can not handle it. By contrast, supposedly weak weapons in the right hands can become deadly. The right movement is important too. Our combinations are just a guideline and tips for different play styles. You should also consider that you might be better or worse suited to certain tactics through the skills of different legends. Did this tutorial help you? Use the comments below to share your thoughts with the community!